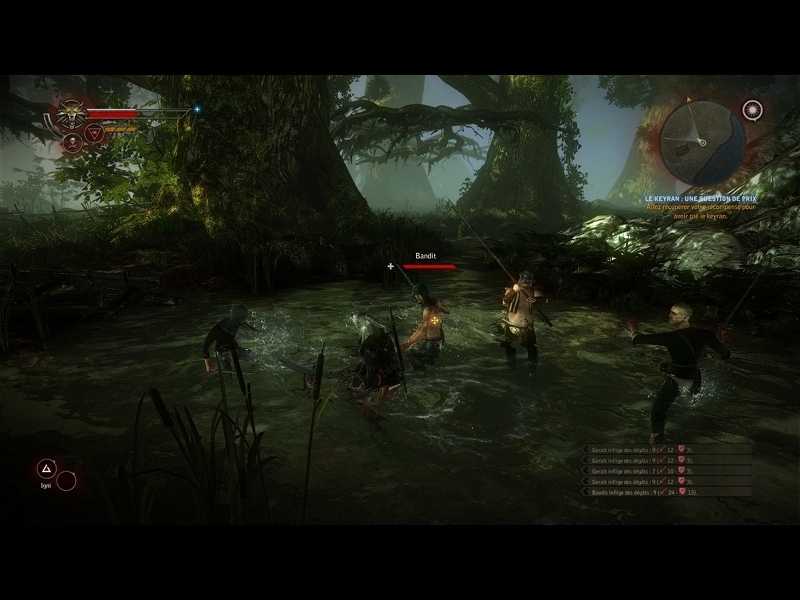 The Witcher 2 : Assassins of Kings - Unterstützte Software - PlayOnLinux - Run your Windows applications on Linux easily! 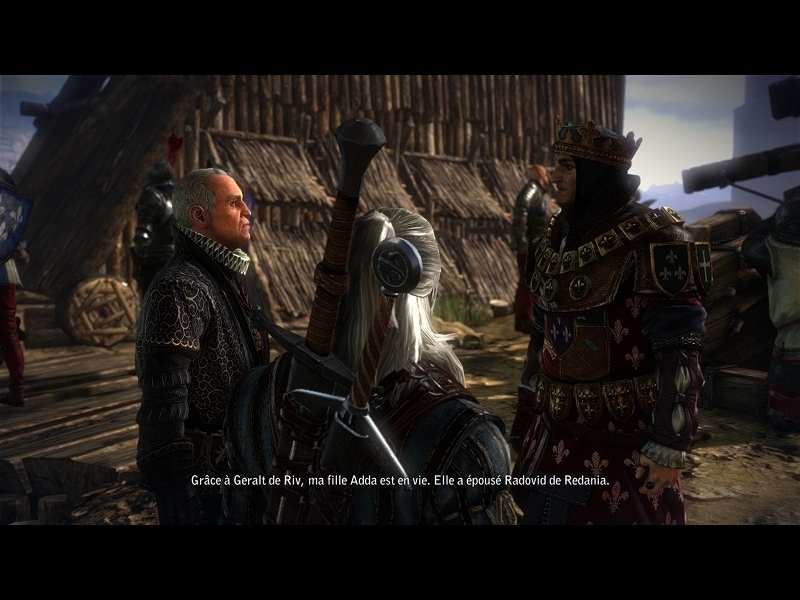 The Witcher 2 : Assassins of Kings est un jeu de rôle qui met à nouveau en scène Geralt de Riv, qui devra faire face aux conspirations visant à supprimer toutes les têtes couronnées. 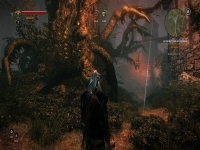 Evoluez dans un monde sombre en customisant votre personnage librement, en influant sur l'histoire par les dialogues, et en usant de combos dévastateurs. 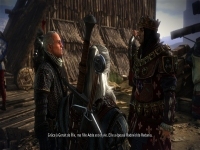 The Witcher 2: Assassins of Kings is a role-playing game that puts back on the scene Geralt of Rivia, which will deal with conspiracies to kill all the crowned heads. 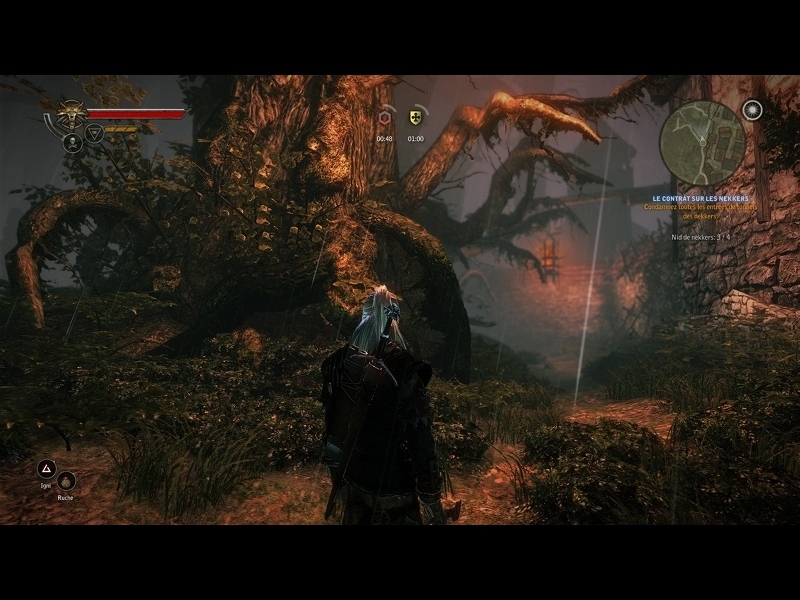 Explore a dark world, customize your character freely, influencing history through dialogue and actions. 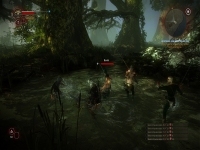 TITLE="The Witcher 2 : Assassins of Kings"
SHORTCUT_NAME="The Witcher 2 : Assassins of Kings"
SHORTCUT_NAME2="The Witcher 2 : Assassins of Kings (Configuration)"
POL_SetupWindow_message "$(eval_gettext 'When the game setup will ask for next disk\nclick on "Forward"')" "$TITLE"
POL_SetupWindow_message "$(eval_gettext 'Please insert nest media into your disk drive')" "$TITLE"
POL_Shortcut "witcher2.exe" "$SHORTCUT_NAME" "$SHORTCUT_NAME.png" "" "Game;RolePlaying;"
POL_Shortcut "Configurator.exe" "$SHORTCUT_NAME2" "$SHORTCUT_NAME.png" "" "Game;RolePlaying;"